Welcome “RecipeLion” visitors! I hope you take time to explore and enjoy! 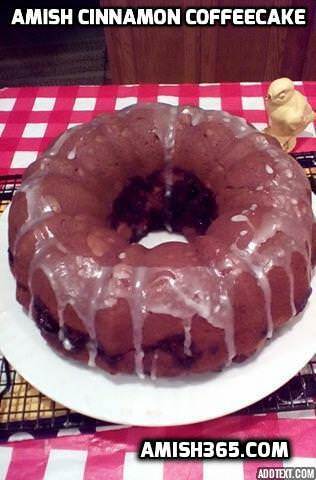 To find out more either explore or visit“About The Amish Cook.” Or like us on Facebook here! The Amish have all sorts of pie confections with odd names: shoofly, whoopie, and Bob Andy to name just a few. But then there’s this one: tears-on-your-pillow. Where the heck did it get it’s name? I’ve never really been able to establish an answer. One theory I’ve read is that the pie can collapse in the oven, because it’s a very thin pie and maybe that gave rise to “tears on the pillow” from an upset Amish housewife trying to make a pie. I’ve made the pie a couple of times. The first time it didn’t really turn out, but I didn’t weep, I just tried again and it came out OK. 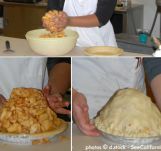 Here is a photo of how the pie is supposed to look like from one of our recipe-testers and the recipe itself is below. 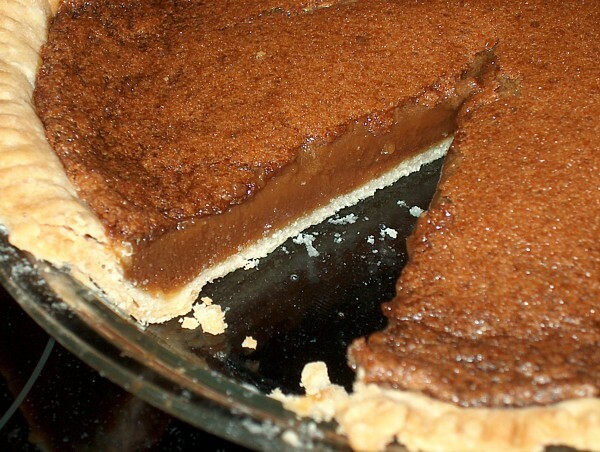 It’s a very thin pie comprised of very basic ingredients, a classic Amish confection. A light, creamy, delicious Amish pie. Preheat oven to 350. In a large bowl, beat together the butter, brown sugar, eggs, flour, and milk until well-blended. Pour the filling into the pie shell. Bake at 350 for 15 minutes or until crust is golden brown. 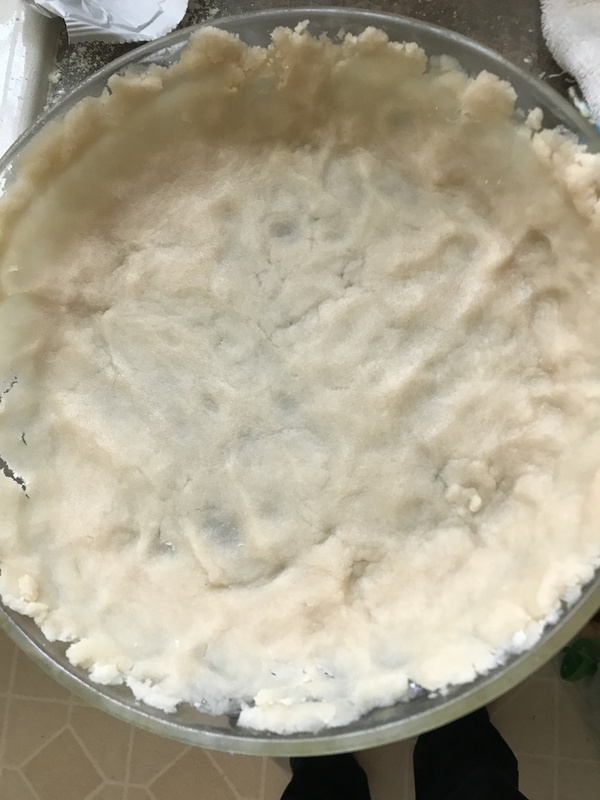 Turn off oven and leave the pie for 1 hour. Maybe because you can whip it up quickly – good for soothing a broken heart! Beat all ingredients together very well and pour into a 9-inch unbaked pie shell. Bake for 45 minutes. The pie will quiver. The top will be puffed up when you remove the pie from the oven and will fall down after it has cooled. The pie is best served at room temperature. Something must be amiss here — it seems that a piecrust would not be golden brown after 15 minutes in a 350 oven. Should the temp be 450 instead? Sounds similar to a meringue shell that would be baked for a short time at a high temp, then left in the oven after it was turned off. The time should be 35 minutes…not 15. Hi! I’ve been making this pie for 20+ years now. I found the recipe pre-internet in the newspaper and clipped it out. It is one of my most requested pies. The family now call it “Tears Pie” since it has such a long name. I have a few tips that might help those asking about baking times and also re the thinness of the pie that the author mentions. The recipe was originally written for baking in a wood fired oven. In the beginning I too had trouble getting the crust done and sometimes even the filling too. Here’s what I do: Bake at 400 for 10 minutes then reduce temp to 350 and bake another 30 minutes. Always works. As for the thinness of the pie, here’s what I do: I use 5 oz of evap milk rather than 1/2 cup, because that’s what’s in the small can. I bake this pie in an 8.5 inch pie plate instead of a 9 in and that gives more height to the pie. I also like to add 1/2 tsp of vanilla. Hope these tips help someone! 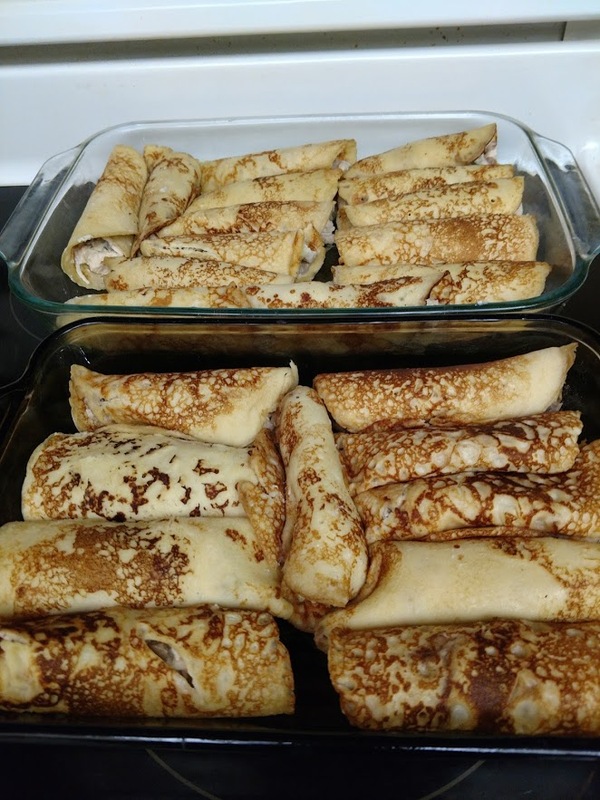 Susan, welcome to Amish365, and thank you for those suggestions, I think those sound great…I like the idea of the smaller pie pan to bulk it up a bit!